Just because someone doesn’t see your true worth, that doesn’t mean your value does not exist. 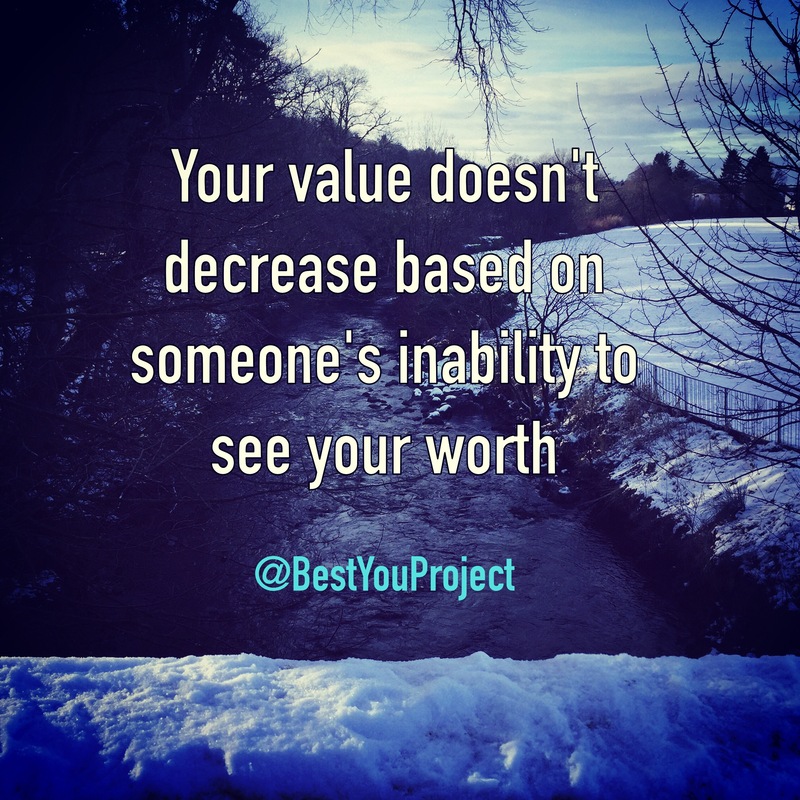 Your value and worth remain constant, don’t let someone’s error in judgement make you doubt what you have to offer. Next Post Have you binned the excuses yet?